Legacies can make a huge difference. 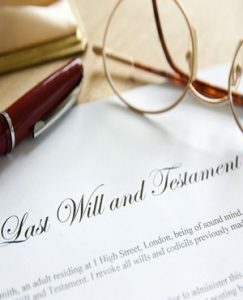 Drawing up a Will is perhaps not the easiest subject that people like to talk about, but it is the best way to guarantee that, the people you love and the Causes most dear to you, are acknowledged and supported well into the future. Making a Will can offer peace of mind, ensure that your wishes are carried out and will prevent the State from deciding how your assets should be distributed. Once you have taken care of family and friends, leaving a gift to the Church of St Simon Stock will help us to ensure that this Parish will continue to improve the development of its buildings and facilities in order to deliver its spiritual and pastoral care to all its parishioners in comfortable surrounds for many more years to come. Over recent years legacies have made it possible to build Emmaus Hall and to meet the cost of many other projects in the Parish.